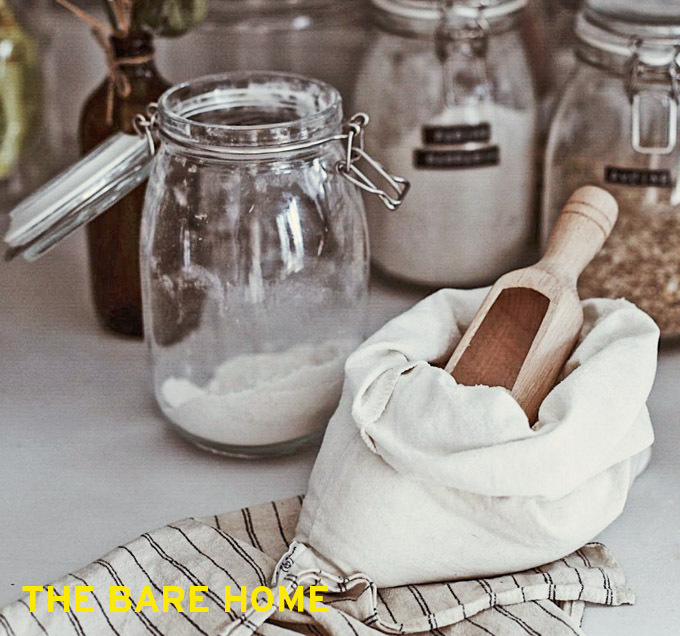 The Bare Home is a packaging free food stuffs, dry goods and pantry sundries supply stand or “market”. The first of its kind in the area, patrons are invited to shop for stuffs using their own jars and bags or purchase the beautiful Canadian made bags they offer from @dans_le_sac as well as CredoBag. Once home, transfer the goods to your pantry containers. This exciting new (old) way of buying goods means you aren’t paying for expensive packaging and creating waste of course, but it also means that you’ll have access to high quality stuffs that are made in quantities too low for conventional grocery or too good and fresh for grocery’s rigid long shelf life (preservative based) system. Emily and Ashley are long time supporters of the market as well as you know Emily as the “Yogurt Lady”. Check their Instagram or back here for more details as they announce supplies.